If you are going to perform your best, then don't miss the opportunity for everyone to notice. 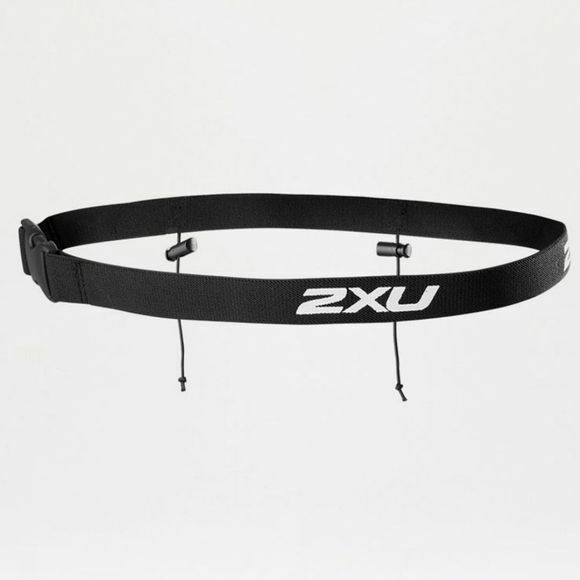 The 2XU Race Belt is the simple solution to displaying race numbers clearly, safely and securely. 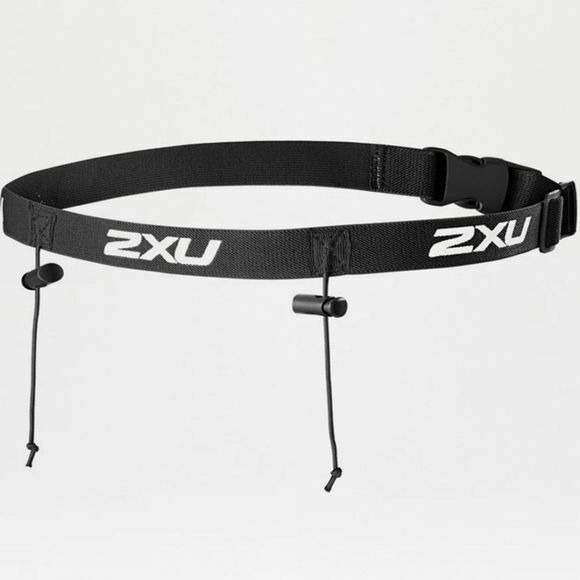 It has a hassle free, barely there Low profile, the belt is fully adjustable and easy to use, with a quick release, no fuss toggle designed for Racers.